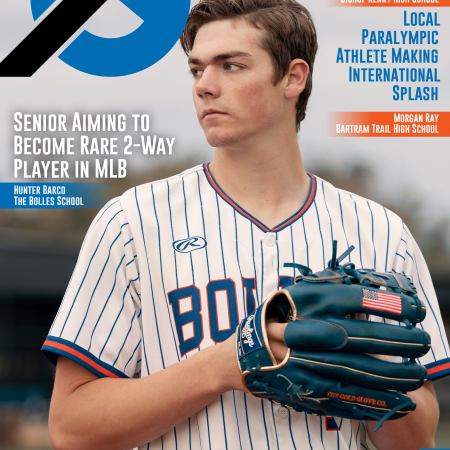 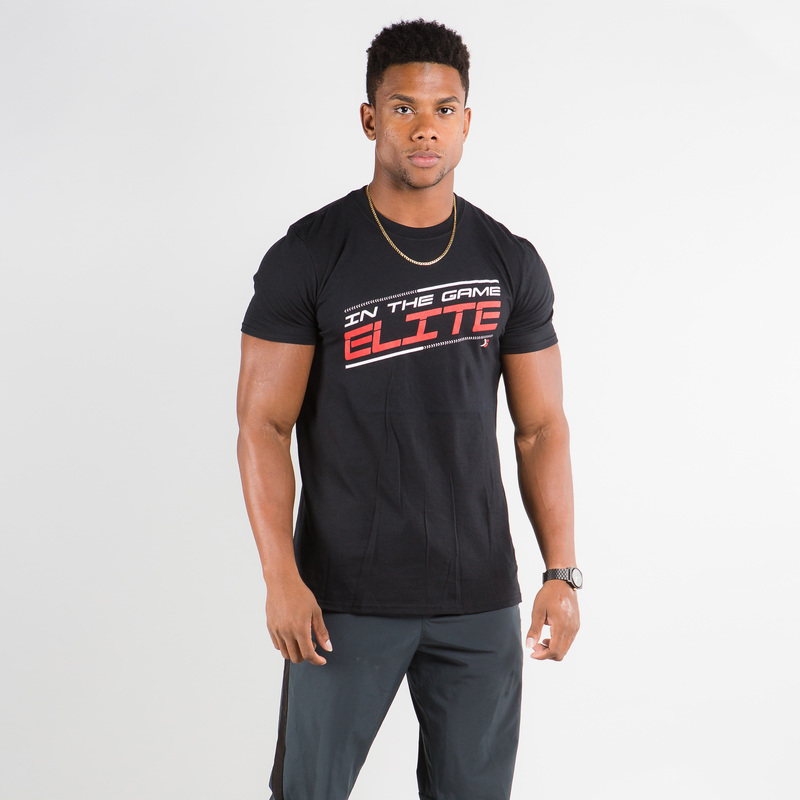 Once exclusive, now available, always ELITE. 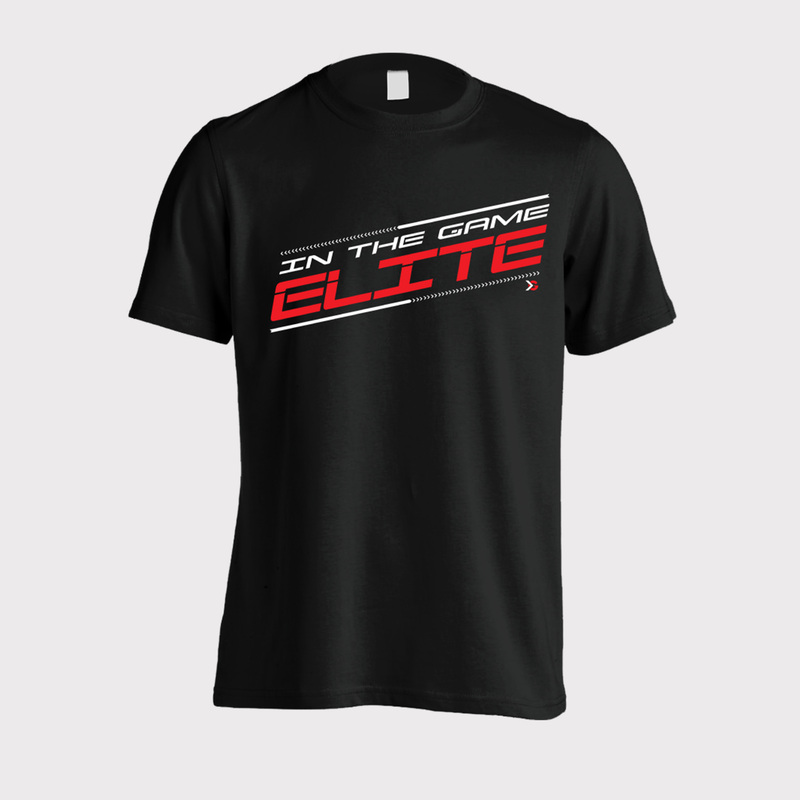 Being Elite is living the championship mindset; every where, every time. 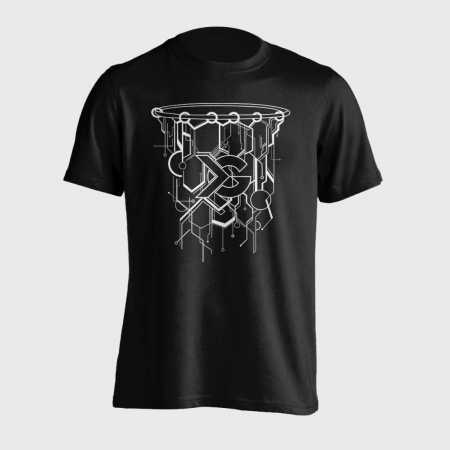 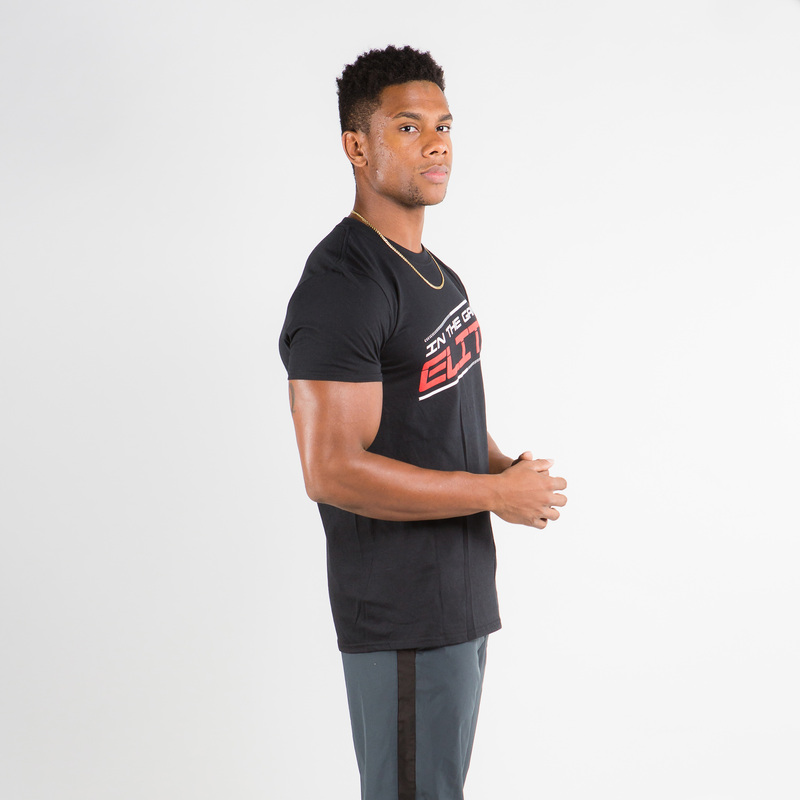 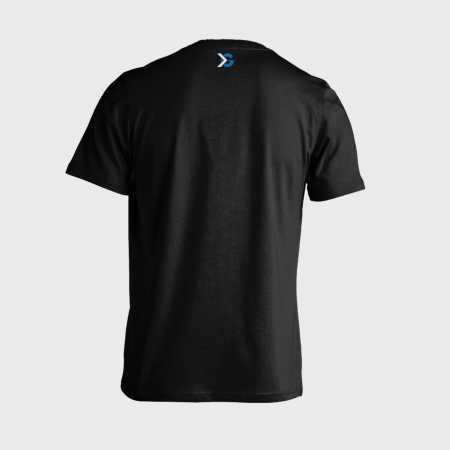 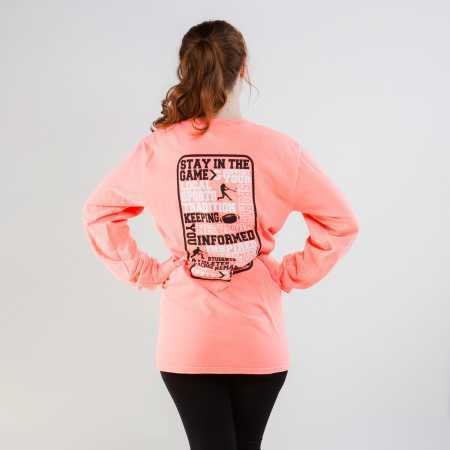 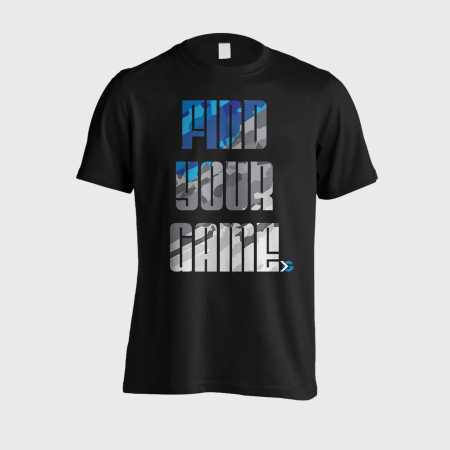 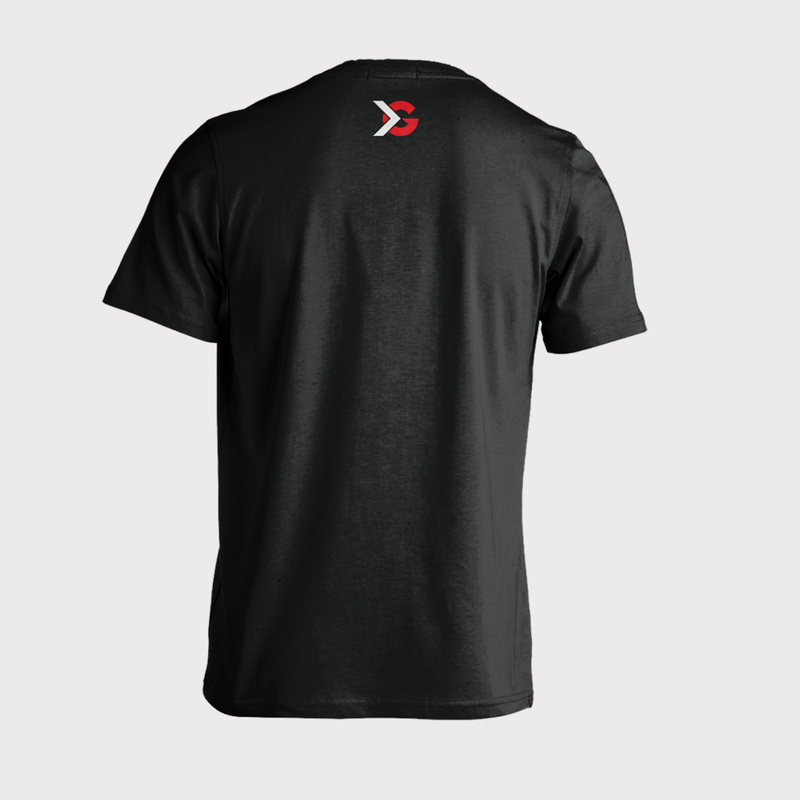 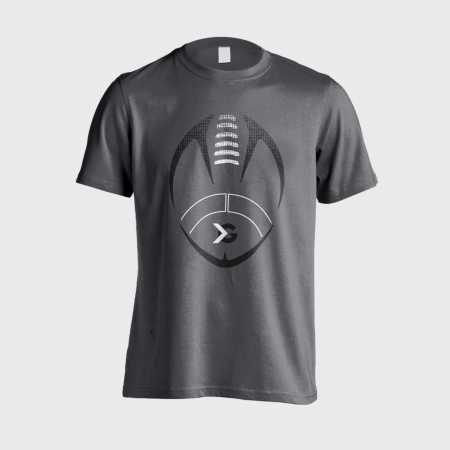 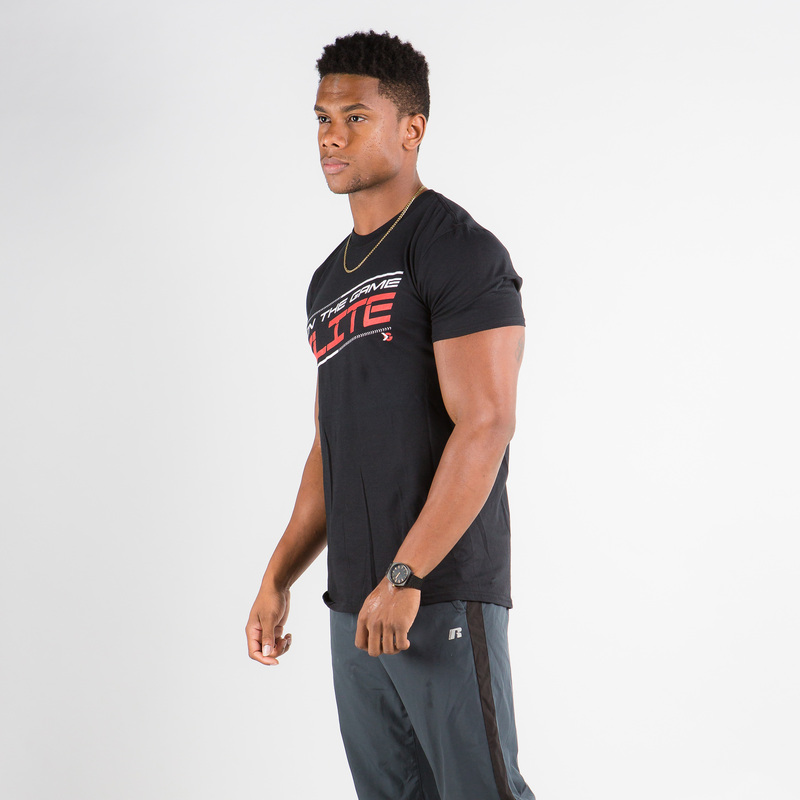 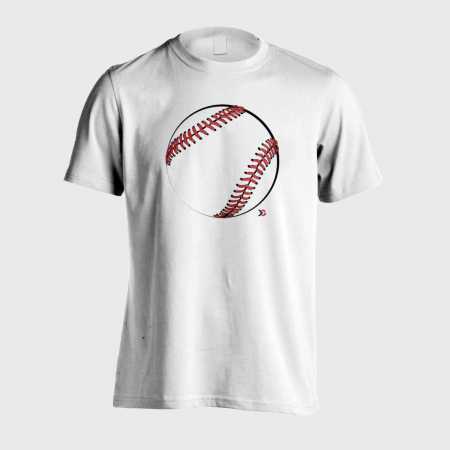 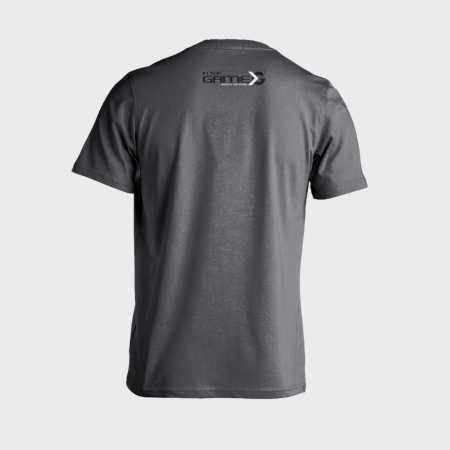 So live elite with this super soft shirt for super student-athletes.